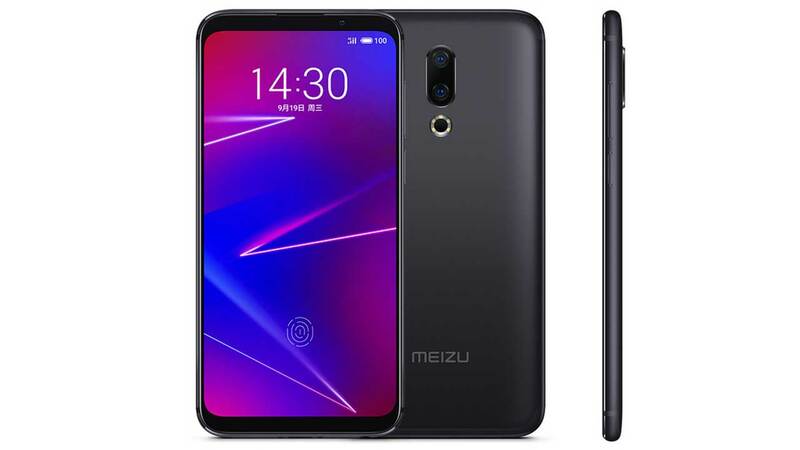 Meizu has officially released its new smartphone, Meizu 16X . This smartphone is offered through the company’s own website with a pre-order system. The cheapest variant, with the support of 6 GB RAM + 64 GB RAM priced at CNY 2,100 or around Rp . 4,5 million . 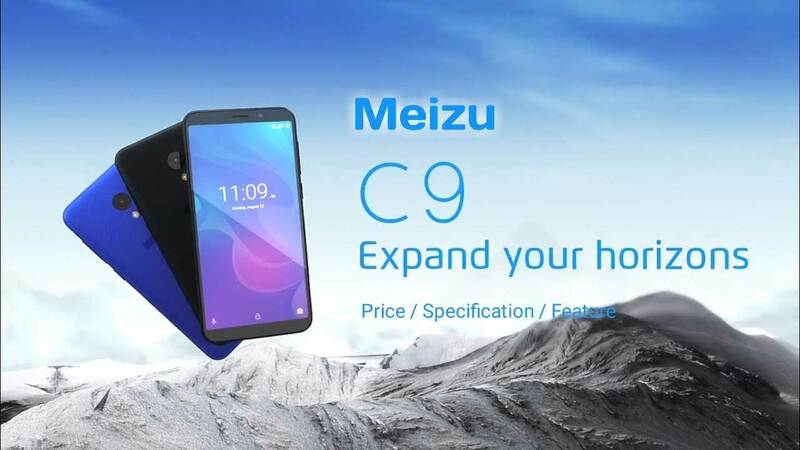 Of course the price offered is cheaper than the Meizu 16 and Meizu 16 Plus. Sold via the JD.com online store, each of which is priced at CNY 2,700 or around IDR 5.8 million and CNY 3,200 or around IDR 6.9 million. As for gadget enthusiasts who want the Meizu 16X with 6 GB of RAM and larger internal storage, which is 128 GB, Meizu sells it for CNY 2,400 or around Rp . 5.2 million . Yes! The available RAM capacity is only 6 GB, there is no 4 GB model like the one on Meizu 16. 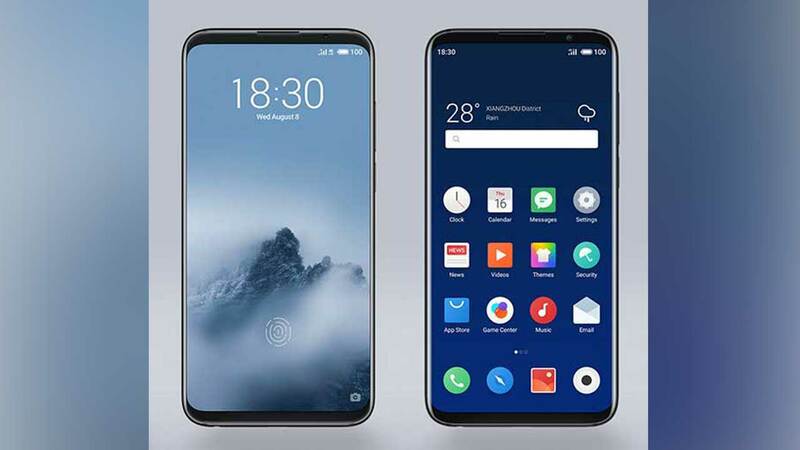 Although the official website itself does not include embedded hardware specifications, see information ever revealed by TENAA , the Meizu 16X will come with the Snapdragon 710 chipset. Meizu packs this new smartphone with a 6 inch FullHD AMOLED screen. For matters of photographing, this smartphone is said to be equipped with a dual-camera rear 12 MP + 20 MP. As for photographing selfies, Meizu complements the Meizu 16X with a front camera that has a resolution of 20 MP. This smartphone is still powered by a 3,000 mAh battery. 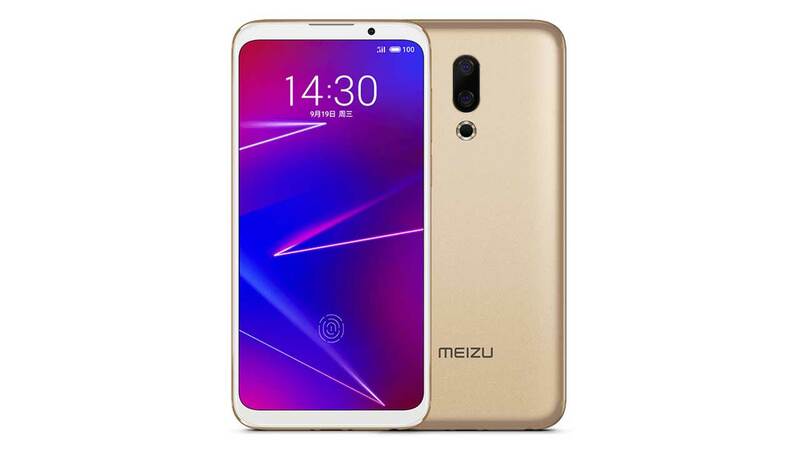 But one thing that is interesting from all that, Meizu want to package the Meizu 16X with a fingerprint scanner sensor on the screen. For the choice of colors available, there are black, white and gold. Speaking of color, Meizu also now presents the Meizu 16 and 16 Plus with a new color, namely Aurora Blue.